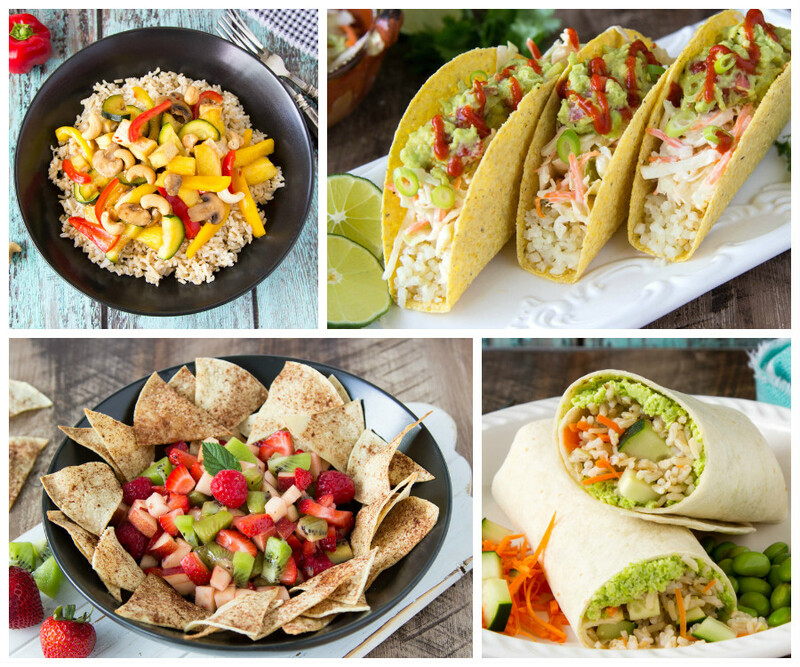 Edamole Burritos, Sriracha Lime Cauliflower Tacos, Maui Wowie Bowl, Snickerdoodle Hummus & more! If summer is your health kryptonite & you're tired of all the temptation...beat it with this week's meal plan! Dive head first into these fuss-free meals WITHOUT the guilt: Edamole Burritos (NEW! 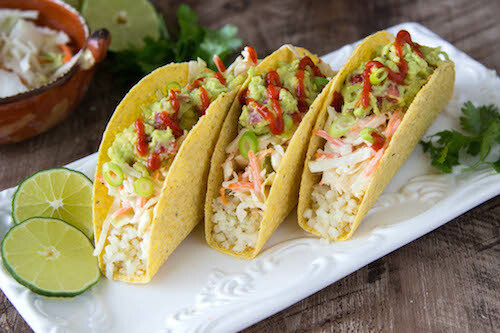 ), Sriracha Lime Cauliflower Tacos (NEW! 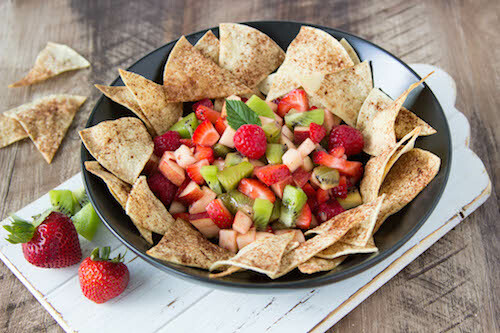 ), Snickerdoodle Hummus (NEW! ), Maui Wowie Bowl (NEW!) & 10 more summer-approved recipes. 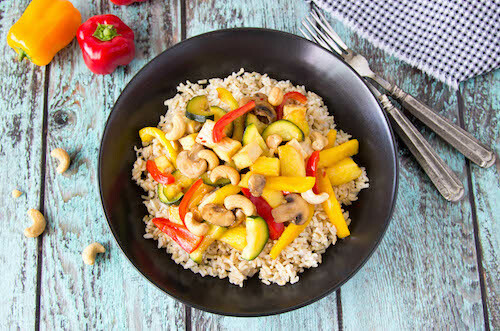 Feel fit, fabulous and at the top of your game this summer with Meal Mentor! Make it easier on yourself with the meal plans!